SHORELINE HOME! What could be better than relaxing on your covered patio while watching eagles patrol above your 240 feet of river front? Well, how about jet-skiing from your own private dock? 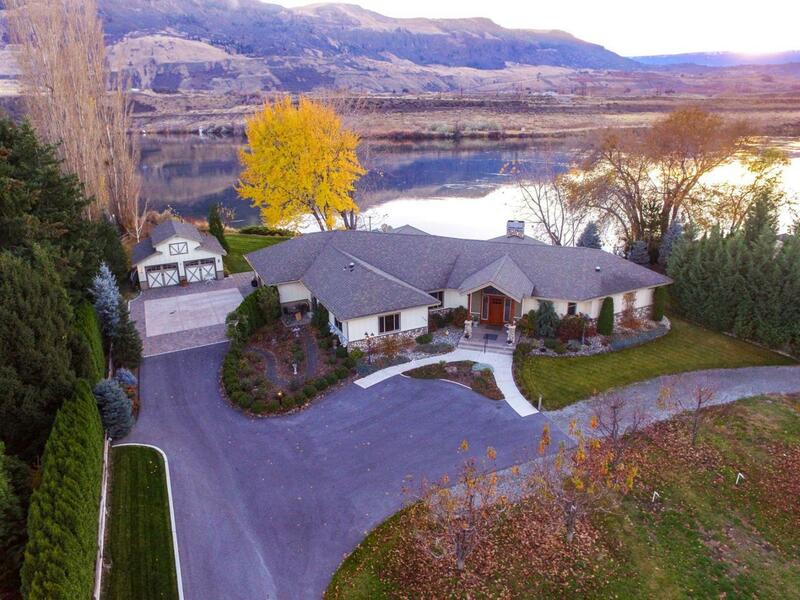 You can have it all at this beautiful, Columbia River shoreline home. Located just minutes from downtown shopping and groceries, but yet uncrowded by neighbors, this three bedroom 2010 custom-built open-concept rambler offers a perfect lifestyle balance between convenience and privacy. Listing provided courtesy of Chris Nye of Mls4owners.Com.